For Inquiries or Support Call 702-596-2953 or email rental@lasvegascyclery.com - Scroll down to see what's include with your bike rental. Whether you want to enjoy our scenic roads, explore the trails in Red Rock Canyon or just cruise around town, we've got the perfect rental bike. WHERE TO RIDE FROM OUR SHOP? 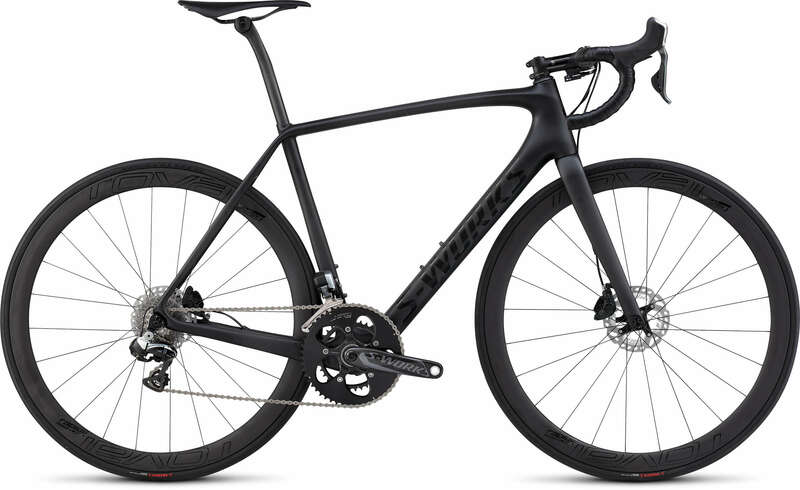 Carbon Fiber Road Bike Rentals start at $70 per day with Specialized Tarmac, Roubaix, Venge and S-Works Tarmac. 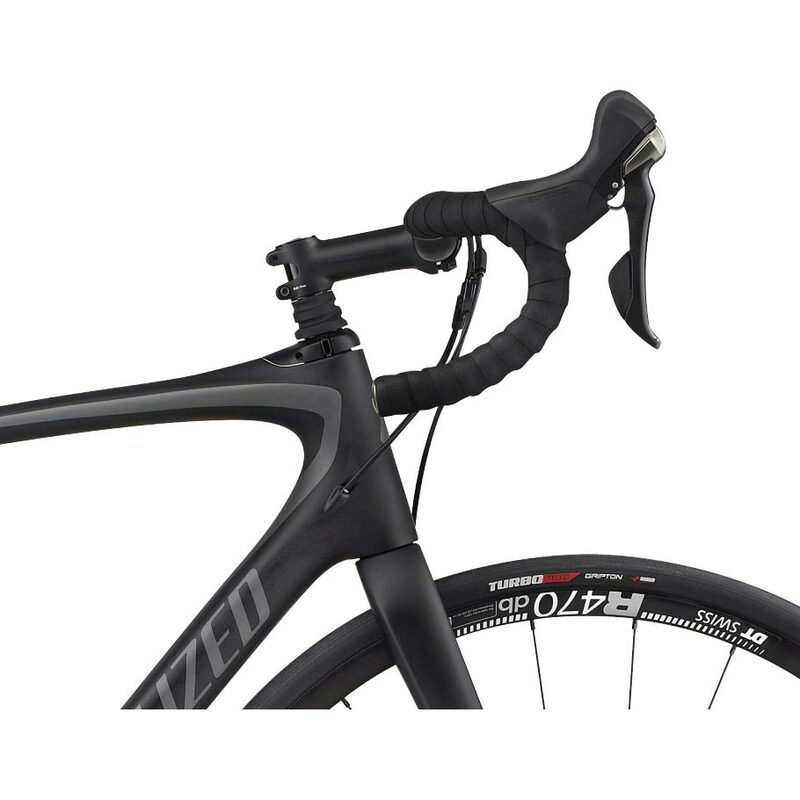 For Electric Road Bikes, we have Specialized Como. Ride from the shop to Beautiful Red Rock Canyon. 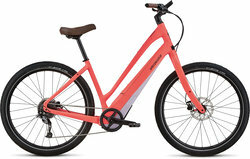 Mountain Bike Rentals start at $80 a day / 2019 Specialized Stumpjumper FSR Comp 29er. You can also rent the 5 stars rated E-Mountain Bike, Specialized FSR Turbo Levo. Demo Rentals start at $90 a day / Santa Cruz Hightower LT 29ER, Tallboy 29er, 5010 27.5" or Specialized Stumpjumper FSR Carbon 6Fattie. What's included with the bike rental? Las Vegas Cyclery Bike Rentals include a: - Helmet (Specialized One Size Fit All) - Seat bag with a spare tube, tire levers tool - Hand Pump (sorry no Co2) - Multi-tool allen wrench. If you need clip-less pedals other then Platform (flat pedals only, NO toe straps), we have a limited quantity of the following pedals: -For Road Bike Shoes, we have Shimano SPD-SL 3 bolts, Speedplay Zero & X, Look Classic Delta or Look Keo. -For Mountain Bike Shoes, we have SPD and Crank Brothers Candy. And don't forget your shoes, apparel and gloves (otherwise for sale in our store).